Keeping different domesticated animals can be quite difficult. Although it sounds easy, you are basically trying to make different species communicate. Especially when chickens and dogs come to mind, two of the most friendly animals this can be somewhat tricky. 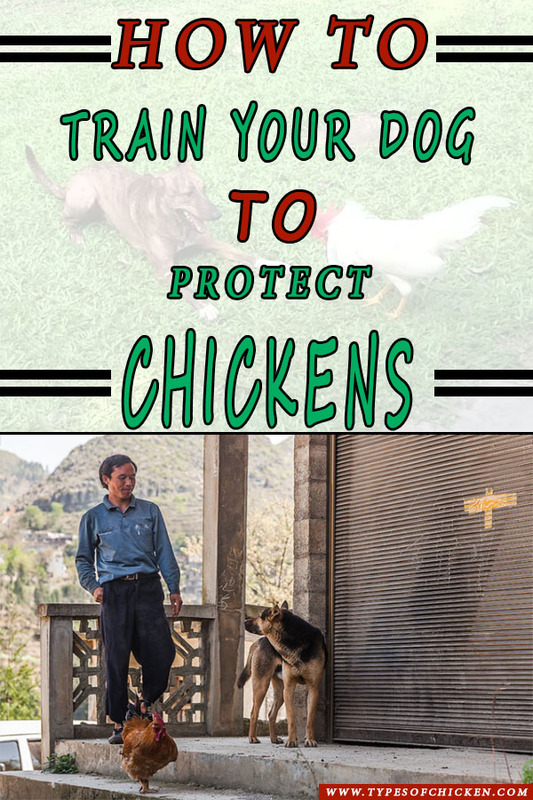 So how hard is it to train your dog to protect your chicken? According to some, it is not hard at all as long as you follow the proper steps and add a little extra patience. As a matter of fact, dogs and chicken can live in harmony as long as they are familiar with each other. If you have a puppy and a fresh batch of chickens what you can do is give them water together. Show authority when they are picking at each other. Let them run freely together and remember, animals that play together – stay together. Introduce both the dog and the chickens to a toy which they will share and keep it away from them unless they are together. This will make them cooperate and establish a connection. Once the puppy and the young chickens establish a friendly relationship the wonder of them playing together will be yours to see. 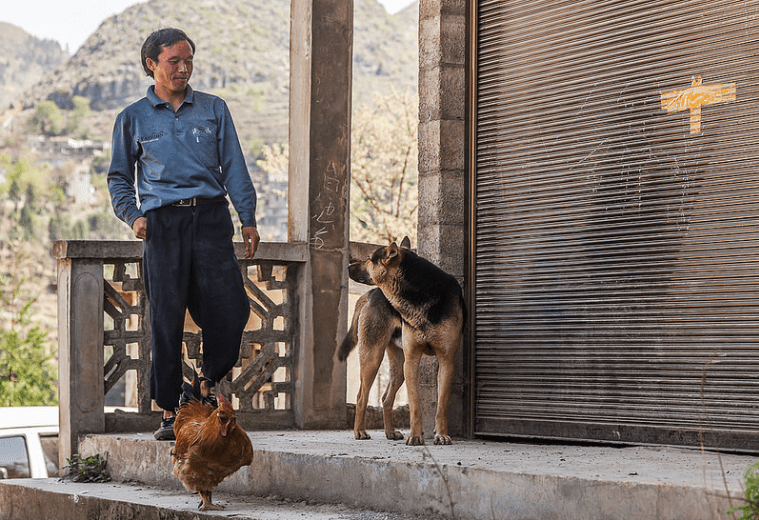 In order to train your dog to protect your chickens, you first need to show it that they are a part of the family. Dogs are by nature protective towards their owners. You need to show them how concerned you are about the well-being of your chickens. This can easily be achieved if you walk it on a leash when the chickens are on the run. This will show the dog that you yourself protect the chickens. When you feed and give water to the chickens make sure that the dog is present and it will acknowledge that they are also under your care. If you introduce a puppy to a flock of chickens you better believe that that particular puppy is in danger. Chickens can be a very possessive bunch. All that are familiar with the pecking order will know this. The first instinct the chickens will have is to attack the dog or run from it. So what you need to do is walk your dog around the run a couple of times while the flock is out. See how they react to each other. When all the barking and wing flapping stops you can break some bigger treat and split it between the animals. It will become something that they have in common other than you. Other than this, find something that both parties will look forward to. A big treat or daily routine when they will have fun together. Once they have gotten to know each other they will start enjoying their time together. Taggeddog and chicken togetherDog breedsHow To Train Your Dog To Protect Your Chickens. Next Article This Amazing DIY CHICKEN RUN is what your backyard needs!